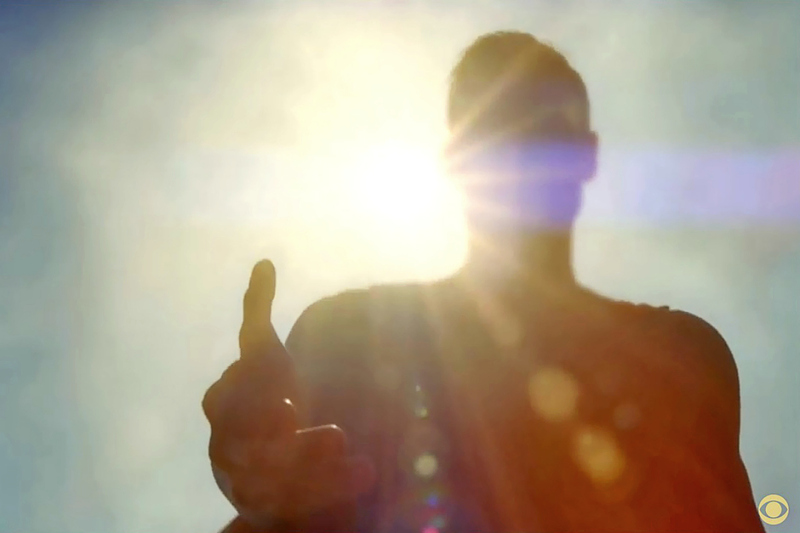 Since Supergirl was first announced, talks of Who Superman Will Be has flooded the internet. 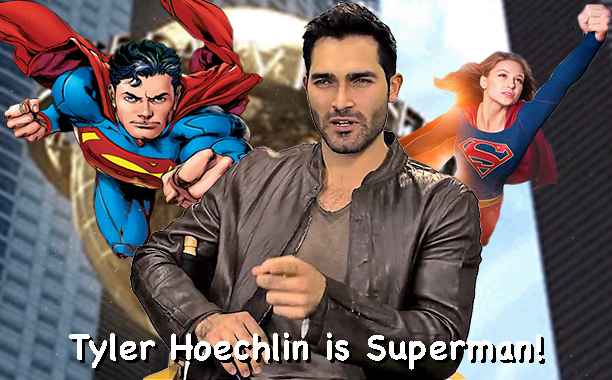 You can't have Supergirl without Superman! While I was happy to enjoy watching a show about the Girl of Steel, others insisted on wanting more of the Man of Steel on screen. We saw silhouettes, far off visuals, PMs, and awkward angles. Nothing that revealed his face. With BatmanVSuperman on the Big Screen, it didn't seem likely we'd be getting a small screen Superman any time soon, but things are changing. In the past, DC didn't want the same costume in both a Live Action Movie and Live Action TV show. Smallville's Superman never wore the cape. 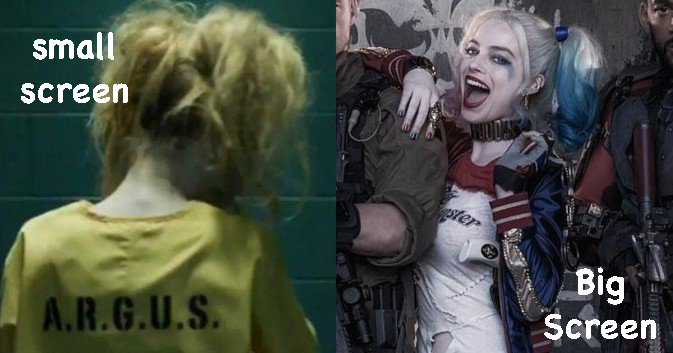 Arrow almost introduced Harley Quinn, but she was pulled because Suicide Squad was announced. Arrow also killed off Deadshot and Amanda Waler for presumably the same reason. Gotham only has a young Bruce Wayne, it'll be many years if ever if we see Bruce in a cowl and cape. So what does this mean, having Superman on the small screen? Honestly, we don't have all the facts right now. For all we know he could be appearing as the mild mannered, reporter Clark Kent, but Andrew Kreisberg said, "Superman will be appearing in the first two episodes of the new season." So I'm hoping he'll be in Red and Blue, with a cape flying true! Why? Because we'll be one step closer to getting Green Lantern rights, so he can guest star on Arrow and Flash! But who is the man of the hour? Who got the role? Many hoped Tom Welling would return to the CW as the Man of Steel and finally dawn the cape for real, but alas it was not meant to be. Some wondered if CW & CBS would pull a mind trick and use the Multiverse as an excuse to have Brandon Routh, a Superman Alum (2006) and currently playing Arrow and Legends of Tomorrow's The Atom, to wear the cape again. 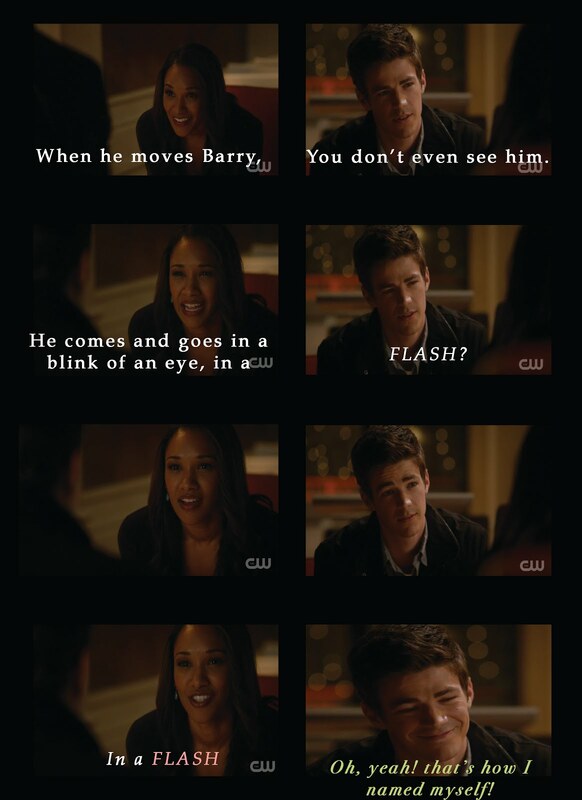 Kreisberg, Berlanti, and Adler decided not to go that route and set their sights on someone else. As a Fan of Teen Wolf, I Approve! Tyler Hoechlin first reoccurring role on TV was as Martin Brewer in 7th Heaven from 2003 to 2007, he's also guest starred on Castle, CSI: Miami, and Lincoln Heights. He's starred in movies like Road to Perdition (2002) and this Summer's Everybody Wants Some. He's also casted for the next two Fifty Shades of Grey movies. My favorite role of his was as the experienced Wolf on Teen Wolf from 2011 to 2014, I was sad to see him leave that show, but now he's back on a new show I like a lot! So what do you thing of this choice in Superman? Do you like Tyler Hoechlin? Are you excited for Supergirl this Fall?